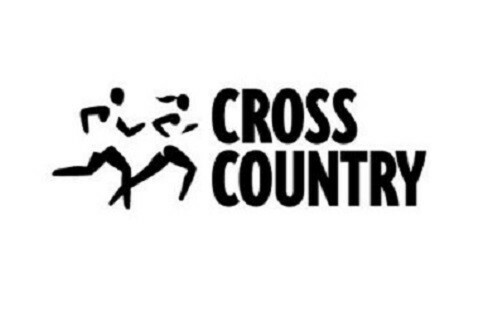 Following on from their success in the Barnet Schools Cross-Coutnry, Dylan Hammond and Jonathan Aldan (Y9) were selected to run for Barnet Schools in the Middlesex Schools Cros-Country Championships. They ran last Thursday, in the U15 Boys age group round the 3.2 km course at Harrow School. Dylan finished 6th and Jonathan 18th, out out a field of 64. Dylan has now been selected to represent Middlesex Schools at The English Schools Cross-Country Championships in March.